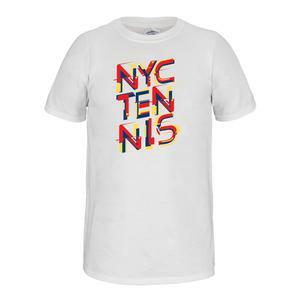 SALE Unisex NYC Tennis Tee White $15 80% OFF $2.99 Size: S only. 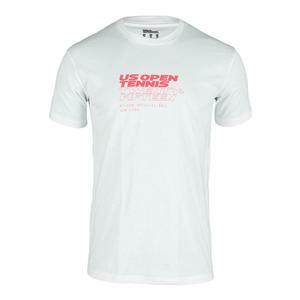 SALE Yonex Unisex New York 2016 Champions VCORE Tennis Tee White $15 33% OFF $9.99 Size: XS, M only. 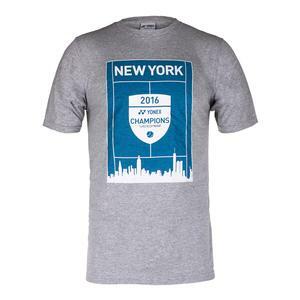 SALE Yonex Unisex New York 2016 Champions VCORE Tennis Tee Gray $15 33% OFF $9.99 Size: XS only. 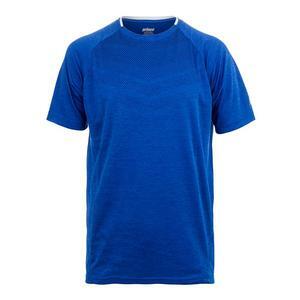 SALE Wilson Men's Condition Cover-Up Tennis Top $75 86% OFF $9.99 Size: 2XL only. 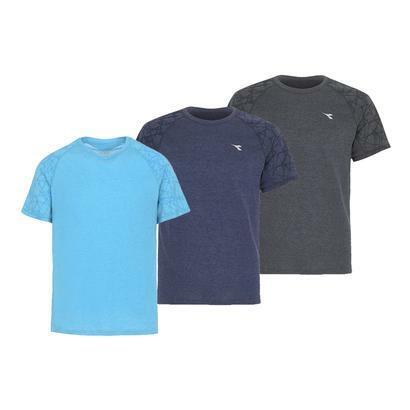 SALE Diadora Men's Short Sleeve Tennis Tee $60 83% OFF $9.99 Size: XS only. 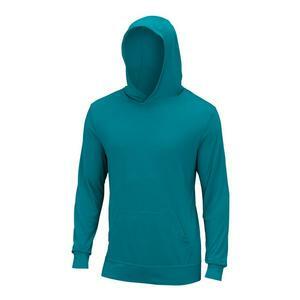 SALE Wilson Men's Condition Cover-Up Tennis Top Turbulence $75 82% OFF $12.99 Size: 2XL only. 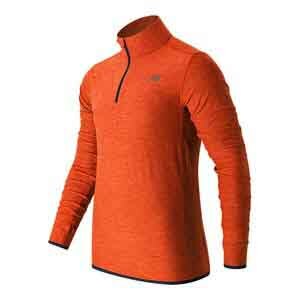 SALE New Balance Men's N Transit Quarter Zip Tennis Top Alpha Orange Heather $65 80% OFF $12.99 Size: 2XL only. 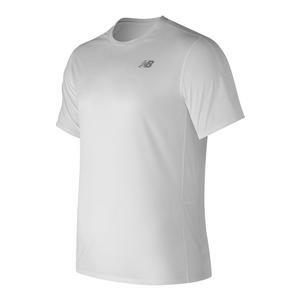 SALE Wilson Men's US Open Tennis Tee $32 53% OFF $14.97 Size: M, L only. 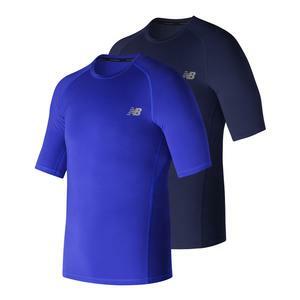 SALE New Balance Men's Accelerate Short Sleeve Tennis Top $30 50% OFF $14.99 Size: S only. 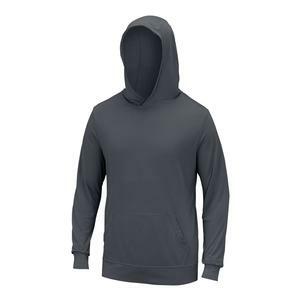 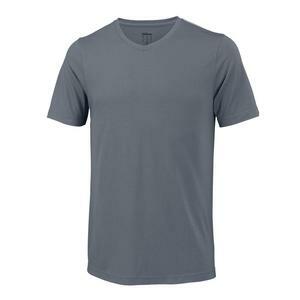 SALE Prince Men's Heathered Box Mesh Tennis Crew $40 60% OFF $15.99 Size: S only. 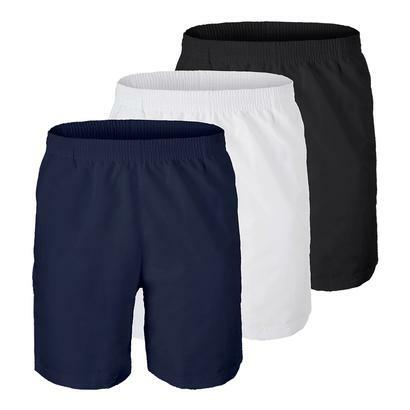 SALE Fila Men's Fundamental 7 Inch Hard Court Tennis Short $40 60% OFF $15.99 Size: 2XL only. 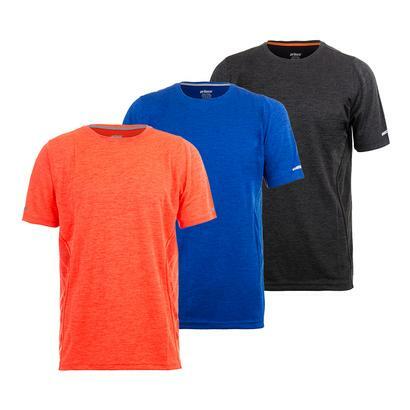 SALE Wilson Men's Condition Tennis Tee Trade Winds $40 60% OFF $15.99 Size: S, 2XL only. 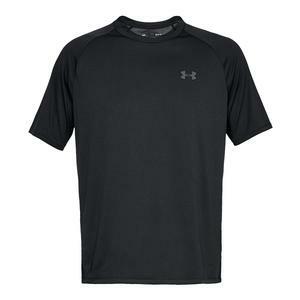 SALE Under Armour Men's UA Boxed Short Sleeve Top $25 36% OFF $15.99 Limited stock available. 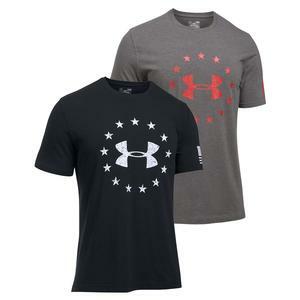 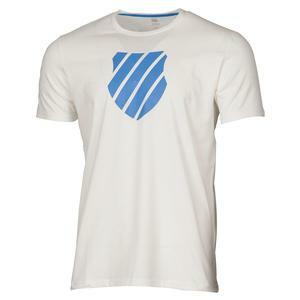 SALE Under Armour Men's UA Freedom Logo Tee $24.99 36% OFF $15.99 Size: S, 2XL only. 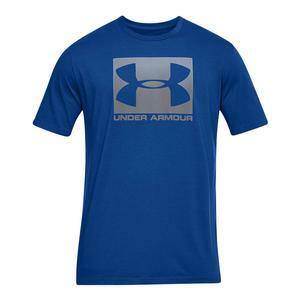 SALE Under Armour Men's UA Tech 2.0 Short Sleeve Top $25 36% OFF $15.99 Size: S only. 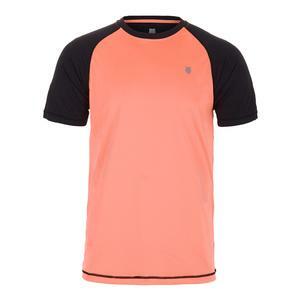 SALE K- Swiss Men's Backcourt Tennis Crew Neon Blaze and Phantom $35 49% OFF $17.75 Size: M only. 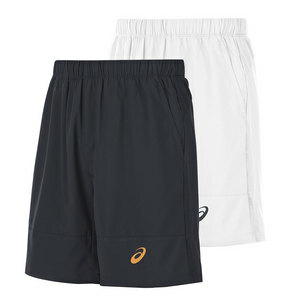 SALE Asics Men's Club 7 Inch Tennis Short $45 60% OFF $17.99 Size: 2XL only. 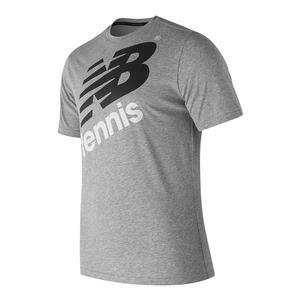 SALE New Balance Men's Graphic Heathered Tennis Crew Athletic Gray $30 40% OFF $17.99 Size: S only. 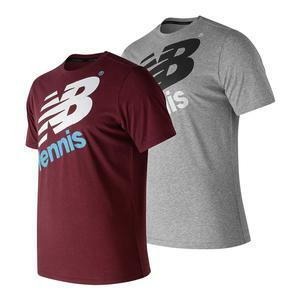 SALE New Balance Men's Graphic Heathered Tennis Crew $30 40% OFF $18 Limited stock available. 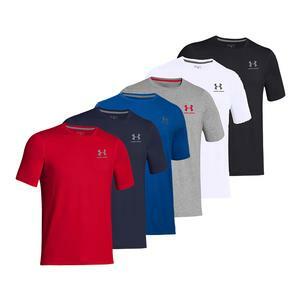 SALE Under Armour Men's Short Sleeve Tennis Tee $22.99 20% OFF $18.39 Size: XS, S only. 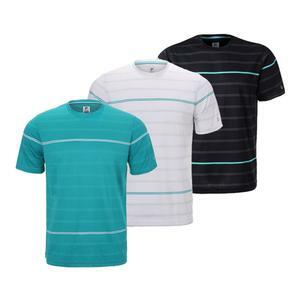 SALE Fila Men's Set Point Striped Tennis Tee $48 60% OFF $18.99 Size: S only. 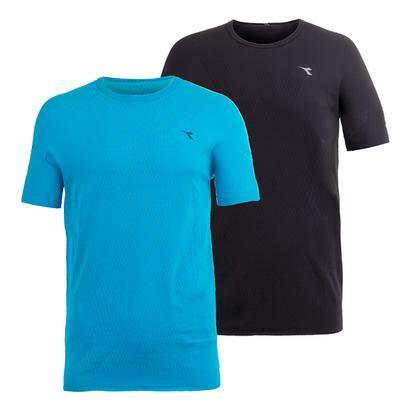 SALE Fila Men's Court Deco Tennis Short $48 60% OFF $18.99 Size: 2XL only. 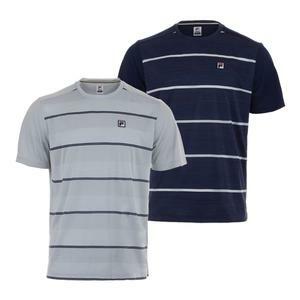 SALE Fila Men's Legend Space Dye Stripe Tennis Crew $48 60% OFF $18.99 Size: S only. 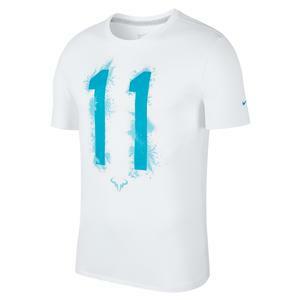 SALE Nike Men's Rafa 11 Tennis Tee White $35 45% OFF $19.25 Size: L, XL only. 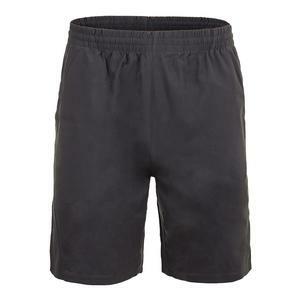 SALE K- Swiss Men's Challenger 9 Inch Tennis Short Black $40 50% OFF $19.75 Size: 2XL only. 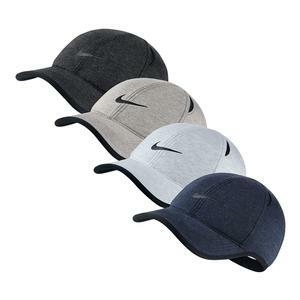 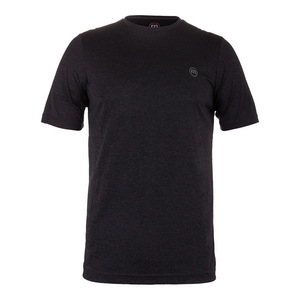 SALE Travismathew Men's The HG Tennis Crew Magnet $50 60% OFF $19.99 Size: S only.